Bitcoin is a big revolution which has taken the world by storm since it was introduced several years ago. This has caused a ripple effect in many financial markets which have already grown by leaps and bounds. As Bitcoin continues to grow in every way, many other names have since surfaced. One of the most popular names in this is Ethereum. What really is Ethereum and is it any different as compared to Bitcoin? Ethereum was first proposed by Vitalik Buterin. He was a researcher in cryptocurrency as well as a capable programmer. This came about in late 2013 where he managed to secure funds through an online crowdsale around mid-2014. After that, almost 12 million ‘pre-mined’ coins were issued through the crowdsale and the system went live around a year later. At this rate, it totalled up to about 13% of the total supply of Ethereum being circulated. The word Ether was used through its EVM or Ehtereum Virtual Machine. Ethers can be used to transfer between accounts. Meanwhile, the term ‘gas’ is used as the internal pricing mechanism. This is used to help allocate the resources in the network and to help curb spam when they occur. Later on around 2016, Ethereum was divided into ETH or just Ethereum and ETC or Ethereum Classic. How it all started for Ethereum? Buterin first got involved with Ethereum through his involvement with Bitcoin when he was attached with the Bitcoin Magazine. Then, he believed that there is a need for a scripting language for application development of Bitcoin. When this did not gain the acceptance he hoped for, he began working on this proposal. Before Ethereum, there were several names being used or proposed including “Olympic” and “Frontier” while other names like “Metropolis” and “Serenity” are said to be the future of Ethereum. Is Ethereum available in Malaysia? Bitcoin in Malaysia has been growing in traction since it was introduced. As the second largest blockchain in the world, Ethereum is enjoying the same level of success. 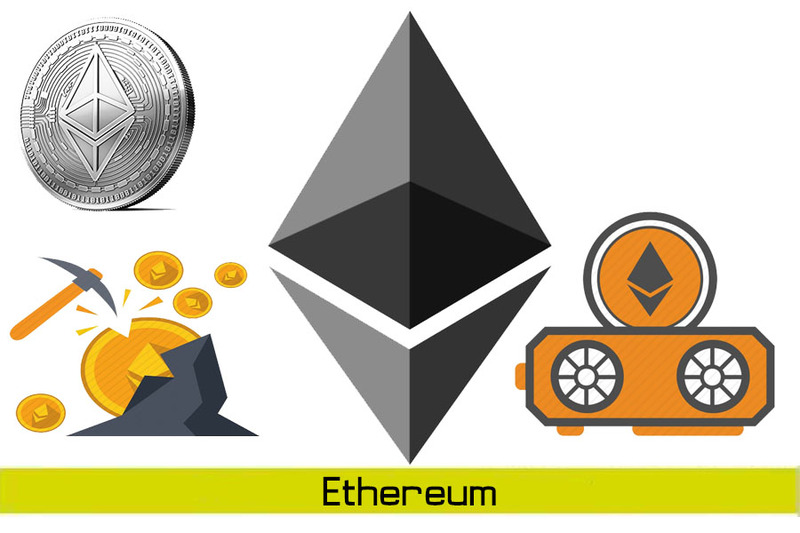 Designed to run on decentralized smart contracts which Bitcoin is unable to do, Ethereum has been one of the most attractive investment platforms of late. In fact, the price has been increasing since its token sale. 1 bitcoin would bring about 2,000 ether. What you need to do is to first buy bitcoin. You will then need to create your Ether Wallet. This can be done via MyEtherWallet which is possible online. From there, you can then exchange your bitcoin with Ether and then store them in your wallet. Coinhako is another name that could help you with this. Buying Ethereum in Malaysia is possible via the same way you buy Bitcoin which is through bank transfer with prominent institutions like Hong Leong, CIMB and Maybank, among others.